Burnt house after the fire. (December 12, 2016) More than half of Australians are without a disaster plan in case of a fire – a worrying statistic as we move into bushfire season. According to the Rural Fire Service, even if you live in suburbia, if you’re in distance to any sort of bushland your house could be in danger. 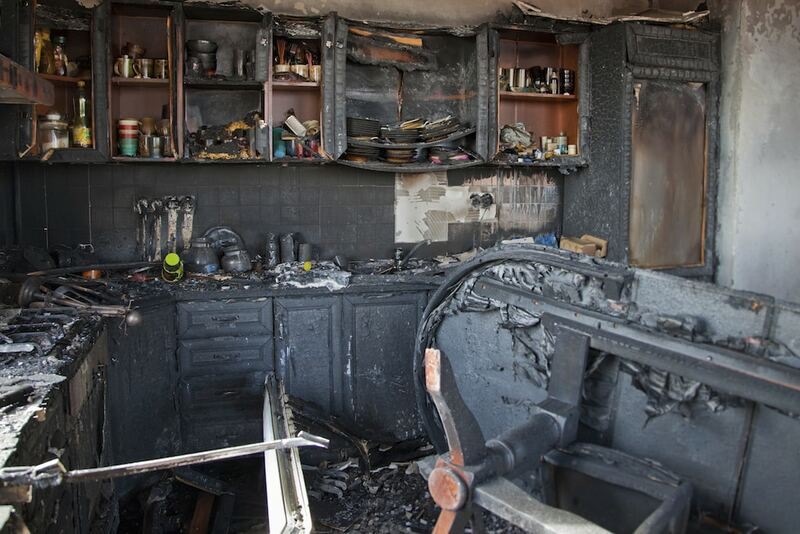 Not enough people are adequately prepared for a fire this summer, which is even more worrying considering one in five do not have home contents insurance. There are a few simple ways to get your home ready for bushfire season. Clearing vegetation and rubbish from around your property is a good place to start. A recommended guide is a 20 metre circle of safety around your home, where there’s no vegetation that could spark your house alight. Bushfire readiness also includes considering where embers could potentially enter into your home – think gaps in roofs, walls, evaporative air conditioners and gutters. Fire services recommend installing a stainless steel mesh cover over evaporative air conditioner vents to keep embers out. “Preparing your home against fire isn’t just for those living in the bush- people in more suburban areas are still at risk, and should also make some effort to protect their home,” says Mr Levitt. 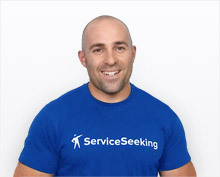 Statistics are from a survey of more than 4,000 ServiceSeeking.com.au customers.